There’s one thing the PC version of GTA 5 can do that the console version of the game can only dream of: mod support. While Rockstar is quick to chop down any mods that might hamper the GTA Online experience, there’s a thriving community of creators turning out creative, realistic, funny and damn useful mods for the PC player. 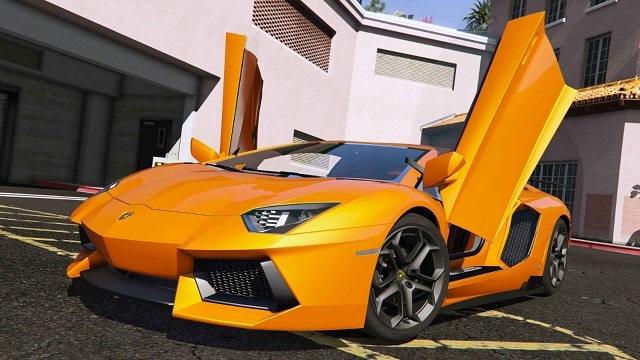 Here is the Lamborghini Aventador LP700-4 mod for GTA 5. 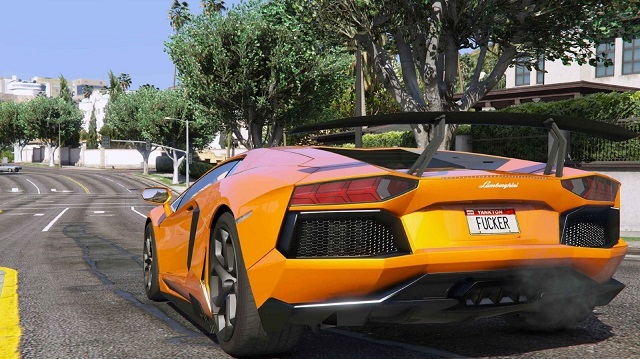 Grand Theft Auto isn’t short of supercars, but sometimes you’ve got to have the real thing. They don’t get more super or real than a Lamborghini so leave you Zenturno parked in the garage and hop inside an Italian classic. The Italian supercar replacement Pegassi Zentorno.